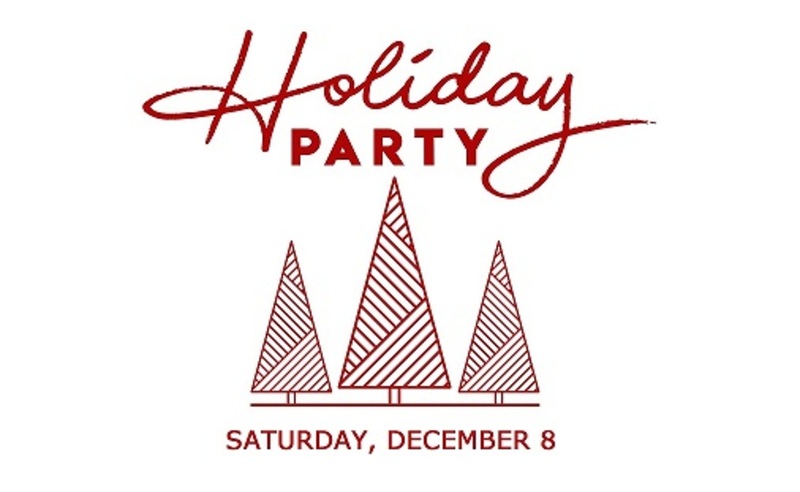 Please join Alum Creek Sailing Association for a Holiday Party, hosted by Commodore Chad Clark. Brown Sugar Crusted Salmon, Chicken Marsala, Tuscan Three Cheese Tortellini, Grilled Mediterranean Vegetables, Spinach and Bacon Salad, and Vanilla Bean Cheesecake or Chocolate Mousse Cake. RSVP: Please postmark your RSVP by November 21 and mail to Carin Martin. Please make all checks out to Alum Creek Sailing Association. PHOTO SLIDESHOW: If you would like to submit photos to the end of year slide show, please email to Tom Wehrung at twehrung@columbus.rr.com. Please use Google Drive or Dropbox for large/multiple files.